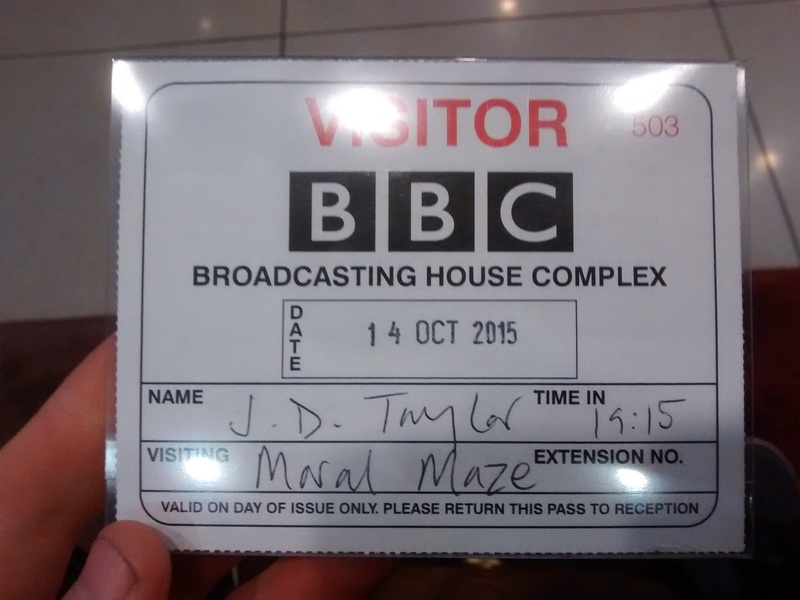 I had the pleasure this week of appearing on BBC Radio 4’s Moral Maze, discussing the morality of work. Michael Portillo and Melanie Phillips gave some particularly perceptive questions. You can listen to the programme here: http://www.bbc.co.uk/programmes/b06gs5yh. On the topic of Radio 4 and self-promotion, I was also interviewed by Tom Holland for the Making Histories show, talking about digital learning and pedagogy. That is here: http://www.bbc.co.uk/programmes/b04cc7ck. Posted on October 18, 2015 August 14, 2017 by JD Taylor	This entry was posted in Political. Bookmark the permalink.